In July 2016, the Department of Urbanism of the TU Delft promoted the third edition of the Summer School Planning and Design with Sustainability, with 70 students from all over the world. The 2016 edition of the Summer School combined spatial planning, design and environmental technology to tackle issues of water in complex urban environments. It invited students to understand the theories and practices that bring together water management and urban development and to apply the knowledge acquired in the elaboration of a vision and a spatial plan for an area in the city of The Hague in The Netherlands. The aim of the Summer School is to explore the Dutch tradition of planning and design with water and the integration of water management, sustainability and urban development. 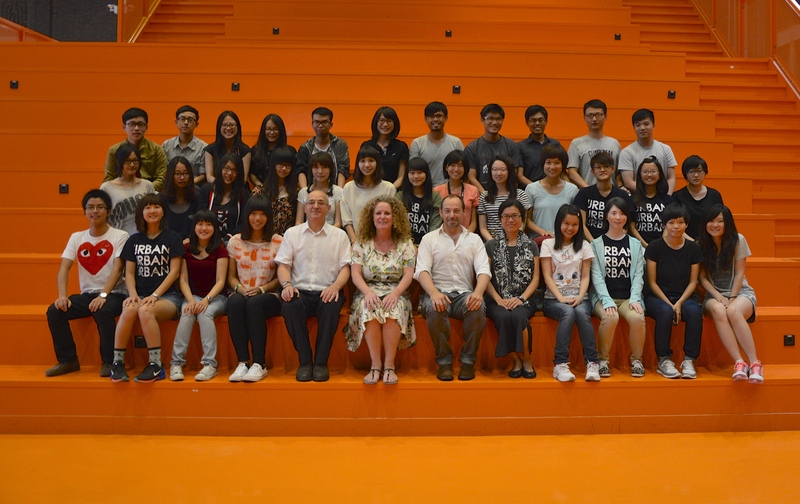 The Summer School is led by the Delft University of Technology, in collaboration with international partners. This exercise includes site visits, talks with professionals and academics and a short studio-based exercise, where students and teachers explore possibilities through the elaboration of spatial scenarios and the design of spatial strategy in the city of the Hague, located in one of the most important urbanized delta regions of the world. The Summer School takes place at Department of Urbanism the Faculty of Architecture and the Built Environment of the TU Delft. The next edition will take place in July 2017 (11 to 21 July 2017). Please, click HERE for instructions on how to apply. In the presentation below you can see details about the 2014 edition of the Summer School. For more information, please write to r.c.rocco@tudelf.nl and mention “Summer School Delft 2017”.